Welcome to the Dueling Network! We have detected you do not have Flash Player installed. Flash Player is required to access the Dueling Network. Dueling Network is a browser-based simulator of the Yu-Gi-Oh! Trading Card Game. 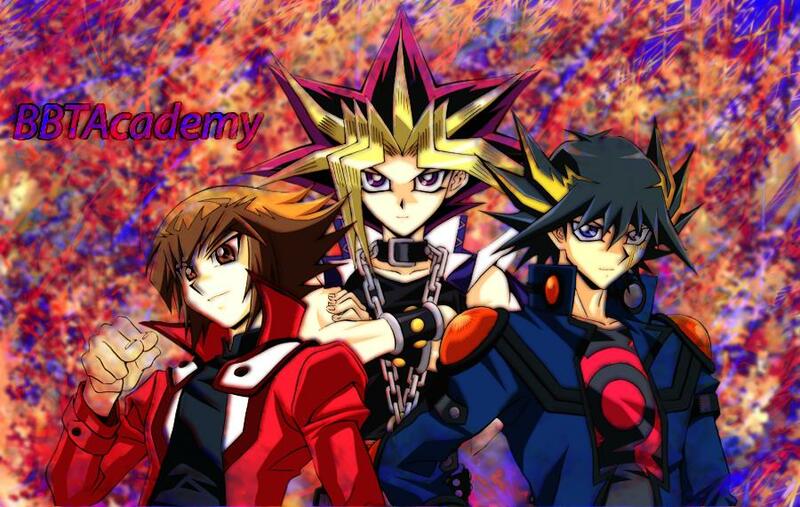 Dueling Network is home to a large community of Yu-Gi-Oh! players who love the game and enjoy playing with friends and strangers alike. Users build decks in the deck constructor using a large assortment of cards made available to them. After building decks, they are able to challenge other users logged into Dueling Network. Socialization features allow players to chat, play others, and watch games being played. Dueling Network is a free and easy way to experiment with new deck ideas, or engage in competitive play with other serious players on the Internet. Yu-Gi-Oh! is a trading card game. Before playing, players create decks containing cards (monsters, spells, traps). Duelists play each other in this game of luck and strategy to see not only who has built the more powerful deck, but to see who can control their deck most effectively. A deck is a collection of Yu-Gi-Oh! cards designed with strategy in mind. Individual cards have effects and stats that, combined properly, can form a powerful and competitive deck. Players use their decks to engage in fierce competitions with each other, called "duels." Using cards in their decks, players face off in this fun and exciting game.